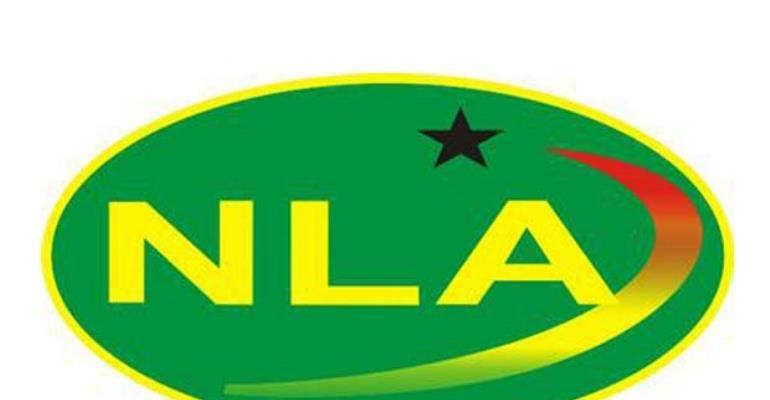 The National Lottery Authority (NLA) has debunked claims of mismanagement at the Authority which was made by Concerned Lotto Agents of Ghana (CLAAG). It noted that CLAAG has absolutely no working relationship with the National Lottery Authority. Per our checks at the Registrar-General’s Department, the statement indicated, CLAAG was registered on 26th January 2016 by Solomon Aboagye and KwakuDuah-Tawiah.